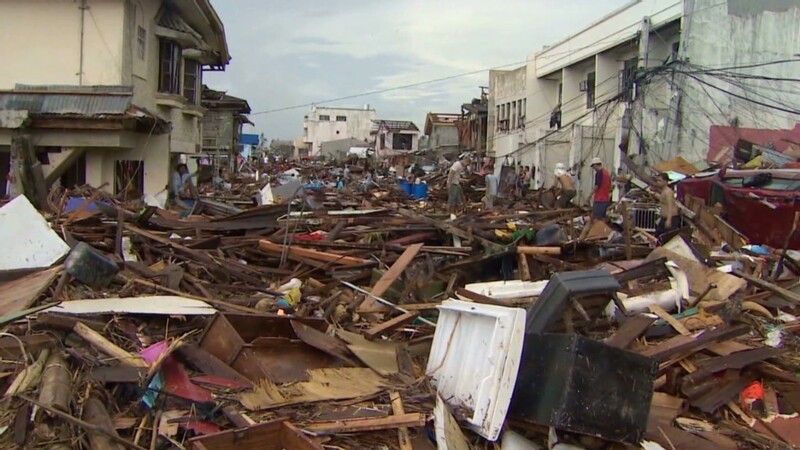 World Bank President Jim Yong Kim says decisive action is needed on climate change to avert destructive cycles of extreme weather such as Typhoon Haiyan, which ripped through the Philippines this month. "This is a first step," said a spokesperson for the firm. "Zurich will consider making further allocations, also to non-dollar denominated green bonds, once it has evaluated its initial investment." Impact investing is becoming increasingly popular with both institutions and individuals who are keen to do good while making money. JP Morgan (JPM) reckons investors could channel $9 billion into socially-conscious investments this year. The global financial meltdown, financial scams and Wall Street misconduct have left many people disillusioned with traditional investments. A growing awareness of inequality and diminishing natural resources has also helped fuel a hunger to do good with finance, particularly among young people. With this investment, Zurich (ZFSVF) will become the biggest holder of dollar-denominated green bonds, holding about 10% of the global market. As a global insurer with a presence in many emerging markets, Zurich is directly exposed to the impact of climate change and intensive use of scarce natural resources. Extreme weather, such as floods and typhoons, has caused $76 billion of insured losses in east Asia over the past three decades, according to insurer Munich Re. 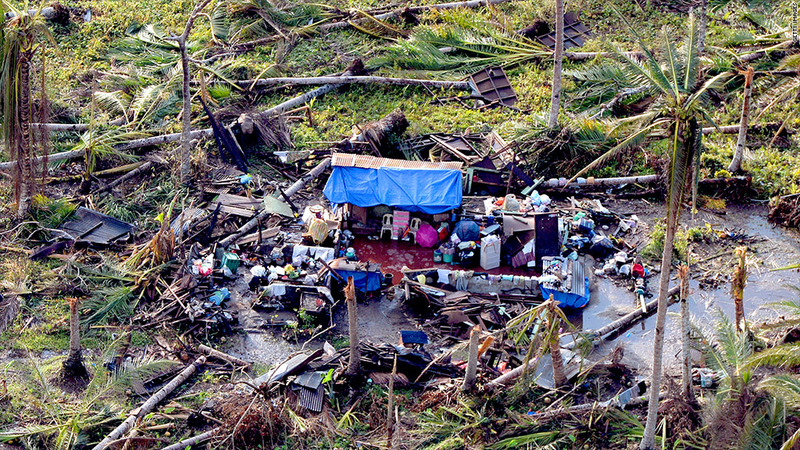 Typhoon Haiyan, which ripped through the Philippines this month, left thousands dead and caused widespread devastation. The storm has caused several billion dollars worth of damage, but most victims are likely to be uninsured. The idea of long-term climate change, driven largely by the use of fossil fuels that release heat-trapping carbon emissions into the atmosphere, is politically controversial but accepted by most researchers as a fact. Naderev Sano, a member of the Philippines Climate Change Commission, told CNN last week that the highest increase in measured sea levels over the past seven decades "has been in the waters just east of the Philippines." "The precautionary principle tells you you shouldn't wait for full scientific certainty before doing something or taking action," he said. "How many lives do we want to lose, not just in the Philippines but in communities that have other climate impacts?" Zurich's cash will be used to finance initiatives, such as an energy efficiency project in Turkey aimed at reducing carbon dioxide emissions by over 1.4 million tons per year by investing in solar, geothermal and other renewable resources.